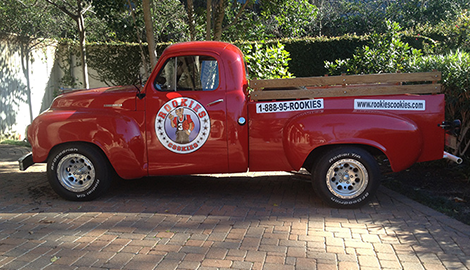 Rookies Cookies in Houston, TX is the bakery shop that makes eating cookies make you feel like a kid again. 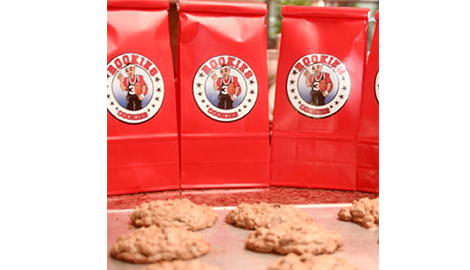 Start with any one of our cookies today, and we’ll be happy to keep serving you as long as you keep coming back. Buy one of our many great options today. Buy 3 Dozen, Get 10% Off! The Best Cookie Is A Fresh Cookie! Probar un poco de su valor. Espanolfarmacia24.com policies in canada pills mg buy online cialis. There’s something special about eating a freshly baked cookie that just can’t be matched by other treats. Whether it’s the way they go with milk or just the feeling as they break apart in your mouth, we believe that eating cookies should always been an exceptional experience. All of our cookies are oatmeal based, but don’t let old memories of stale oatmeal raisin cookies keep you from trying ours. 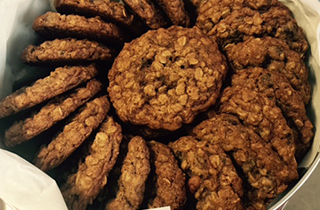 We do offer Original Oatmeal and Oatmeal Raisin, but we also have plenty of flavors for your sweet tooth. There’s Oatmeal Chocolate Chip, Oatmeal Chocolate Chip Pecan, Oatmeal Pecan, Oatmeal M&M, Oatmeal White Chocolate Macadamia Nut, and Oatmeal Peanut Butter Cup. Check in for seasonal cookies as well. Whatever kind of cookie your heart desires, we’ll be able to provide it for you, and we’ll make sure they’re baked freshly just for you. Our industry:is the bakery shop, but we’re about so much more than just providing delicious treats. We want to recreate that feeling of coming home from school to a fresh plate of cookies waiting for you. If cookies aren’t your thing or you’re simply looking for a little more variety, we offer a variety of desserts as well. We want you to have the best eating experience possible. 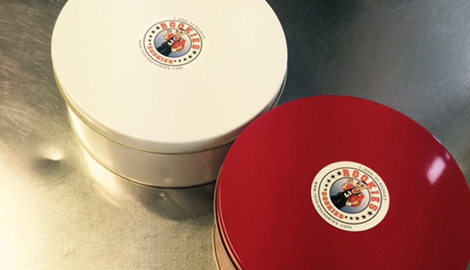 We’ll do what we can to meet your need for the highest quality sweets. 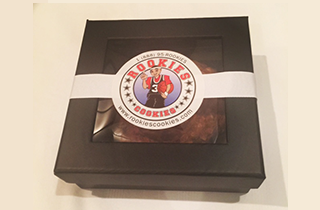 When your craving for a good dessert gets the best of you, Rookies Cookies in Houston, TX has just what you need. 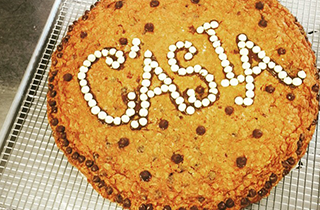 Stop over the next time you want a fresh, family-recipe cookie to brighten up your day. The Best Cookie is a Fresh Cookie! Buy 3 dozen get 10% off.